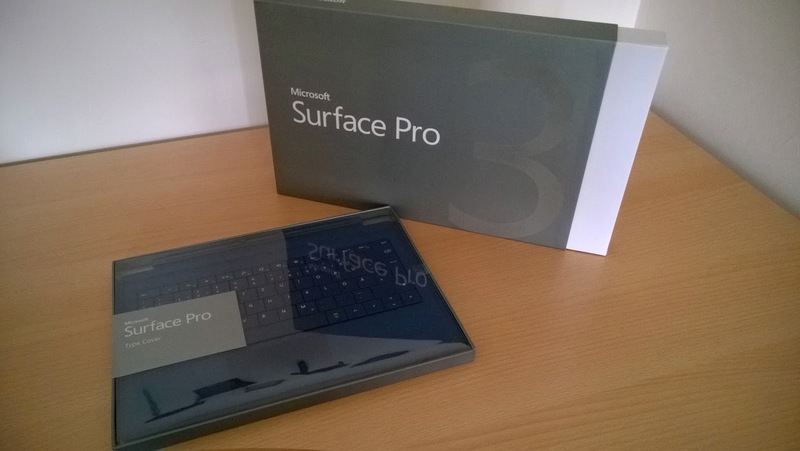 What started out as a reasonable decision at the beginning of 2014 now reached its climax with the Surface Pro 3: switching away from Apple, in every regard, and move to the Microsoft platform. First the PC, then the phone and lastly the tablet. Since having a Windows based PC is nothing unusual (although I might be one of the few that actually came to like Windows 8 – just as I was one of the few that liked Vista over XP; what does that say about me?) and the Surface is still too new to write about it in any meaningful way, that only leaves us with the phone. Now that the Surface Pro 3 is finally available for purchase in Germany I kicked my inner Scrooge to the curb and finally ordered one – overnight shipment of course. A few days ago Microsoft and Nokia released Windows Phone 8.1 through the Lumia Cyan Firmware update to the public (global availability). Typical nerd that I am, I passed on going to bed but rather installed it immediately.